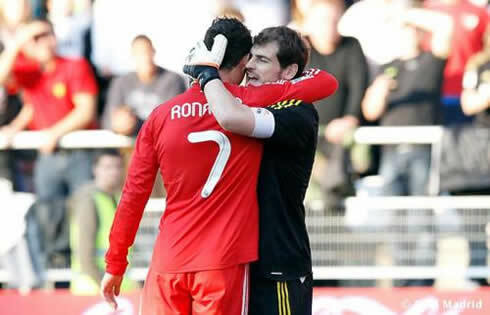 ﻿ Iker Casillas: "I've never seen anyone playing at Cristiano Ronaldo level"
16.03.2012 » Casillas: "I've never seen anyone playing at Cristiano Ronaldo level"
Iker Casillas, Real Madrid's iconic goalkeeper, traveled to Germany this Friday, in order to attend an event by Hyundai and had big praises reserved for his teammate, Cristiano Ronaldo. 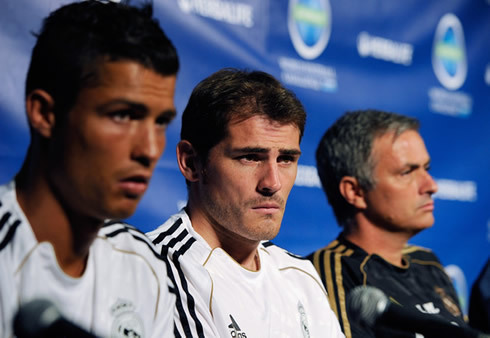 Being just 3 months away from the EURO 2012, Casillas also confessed to be hoping that Ronaldo doesn't keep his form in this Summer's big competition, since it may very well happen that Spain and Portugal clash during the knock-out stages. 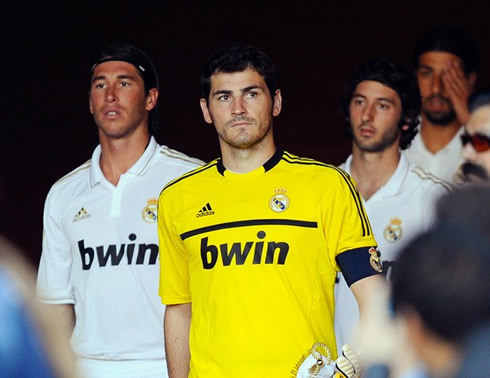 The Spanish National Team and Real Madrid's emblematic captain, Iker Casillas, was present at an event organized by Hyundai (one of the EURO 2012 main sponsors) in Frankfurt and talked about several topics, such as "La Roja", Mesut Ozil, Fernando Torres and Cristiano Ronaldo. Regarding the Portuguese star, Casillas confessed to be astonished with the magnitude of the numbers he has been pulling off since he arrived at Real Madrid and he even ranked CR7 as better than the Brazilian Ronaldo, with whom he has also played at the club in the past. If you believe Ronaldo is capable of keeping his goalscoring saga this season, then why not take a look at some free sports bets related to Real Madrid, made available by William Hill or Betfair. As EURO 2012 gets closer to kickoff, an uprising interest about the competition appears to naturally be taking the football scene. This week and alongside with Karim Benzema, Lucas Podolski, Giuseppe Rossi and Daniel Sturridge, Iker Casillas talked with the press at a Hyunday promotional event that took place in Frankfurt (Germany). While being there, he approached several topics related to the Spanish National Team, Real Madrid and specific players, such as Cristiano Ronaldo, Fernando Torres or Ozil. 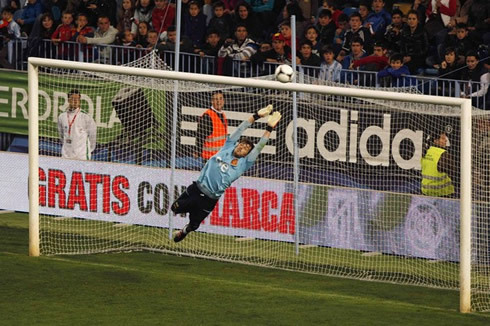 The Merengues goalkeeper started by analysing the extent in which the rivalry between Real Madrid and Barcelona can affect the way how Spanish players get along in the National Team. Casillas: "Having in mind everything we have experienced so far, all those Clasicos in the past were already forgotten and put a side. It's true that we weren't very well prepared to go through four Clasicos in such a short window of time last season and that ended up having a few consequences in the Spanish National Team. 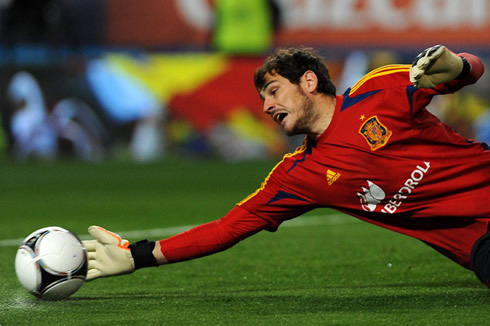 We had some luck that there wasn't any big competition that Summer , but it's important to note that we are all friends and we can settle everything while we drink a Coca-Cola together", curiously said Iker, just before adding that Spain will be prepared and in good shape for the EURO 2012. 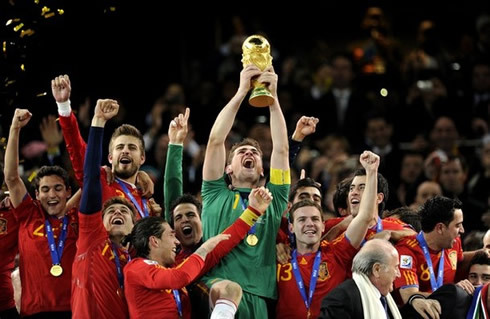 Casillas: "Beyond our clubs interests, we have an entire nation trusting in us and we would be delighted to win another European Championship and celebrate it with them. All the problems and discussions players may have had in the past are now sorted out. Everyone will be working towards the Spanish National Team success when the right time comes, but for now, our focus is at our clubs. 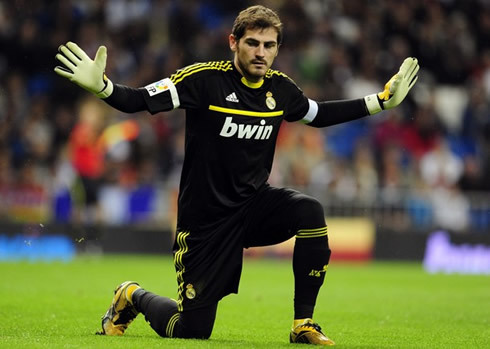 When the EURO 2012 arrives, I'm sure everyone will leave everything behind...", alerted the Spanish goalkeeper, somehow already predicting that new focus of tension may arise with at least one upcoming Clasico between Real Madrid and Barcelona taking place in La Liga, on the 21th of April. 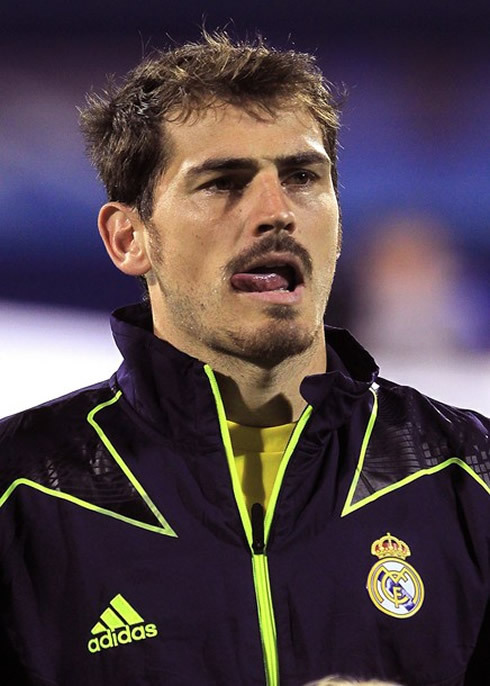 With Real Madrid having several key players at some of the strongest contenders for the EURO 2012 title, the journalists attempted to know what was Casillas opinion about some of his Merengues teammates. The first one being analysed was the German star, Mesut Ozil. 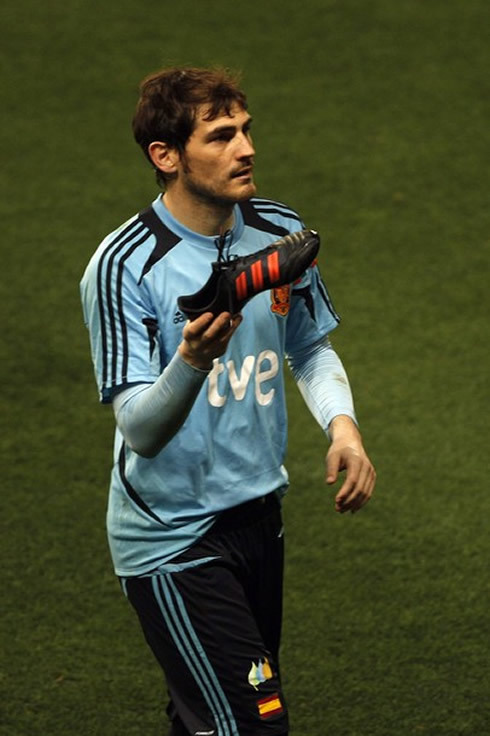 Casillas: "Ozil is a phenomenon. He is a truly important player for the team and he'll certainly become, if not already, one of the best players in the World. It has been a great decision to sign him for the club! 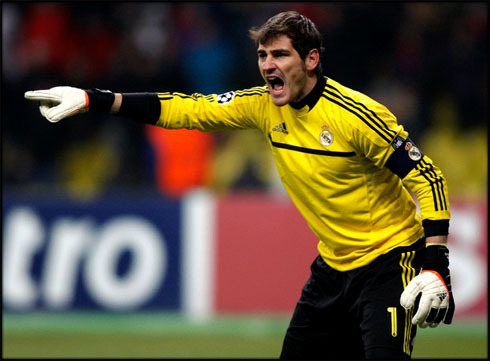 ", noted Real Madrid's goalkeeper, who has already more than 600 appearences for the Merengues. If the Spanish captain already had granted Mesut Ozil with big praises, when it came to share his view on Cristiano Ronaldo's accomplishments for Real Madrid, Casillas really expressed his admiration for the Portuguese player. 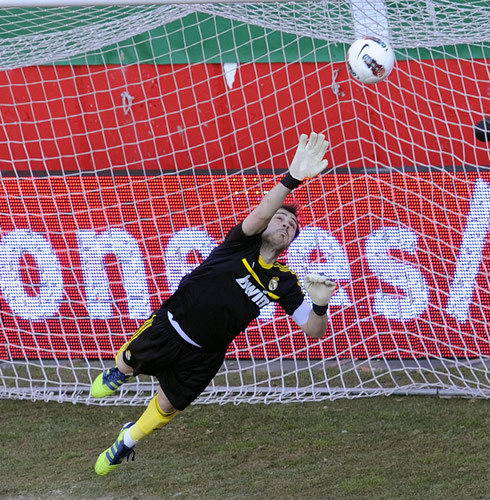 Casillas: "I had never seen a player performing at the level Cristiano Ronaldo has been doing. His stats are simply incredible and the truth is, I never expected he could get so far and so soon, by assuming such an important role in the team. 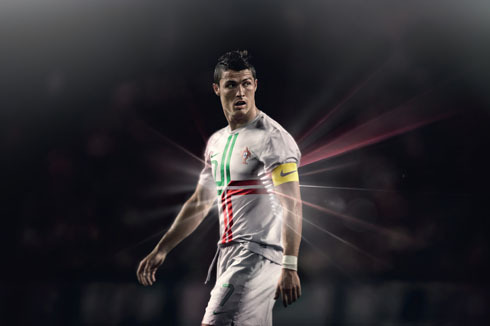 He has already surpassed other big names like Ronaldo [the Brazilian "Fenómeno", now retired], and let's just hope that he doesn't keep this form in the EURO 2012, if he ever plays against us", revealed Casillas, when making a curious comparison between the Portuguese Cristiano Ronaldo and the Brazilian Ronaldo. About his fellow countryman, Fernando Torres, who is undoubtedly going through some harsh times since he joined Chelsea in 2011, Iker defended him and left a few words of encouragement. 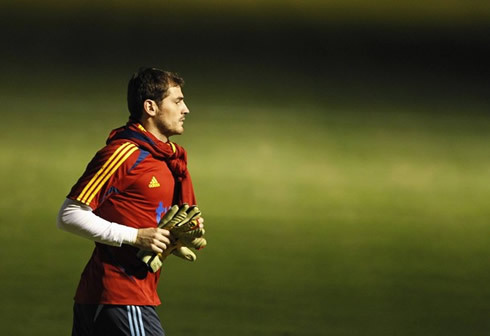 Casillas: "People tend to forget very quickly everything he has already done for the Spanish National Team. They are being unfair with him and he deserves the right that we all trust in him", remarked the Spanish National Team captain, even though he's probably aware that Fernando Torres chances of making it to the EURO 2012 are very slim at this stage of the year. This season, "El Niño" scored only 3 goals out of 36 appearances for Chelsea. 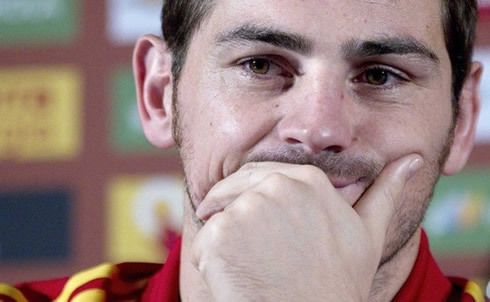 Before ending this chat with the journalists, Casillas left some final words about his wish of lifting the European Championship trophy once again and also revealed his hopes of still being part of the Spanish National Team four years from now, in the next EURO. 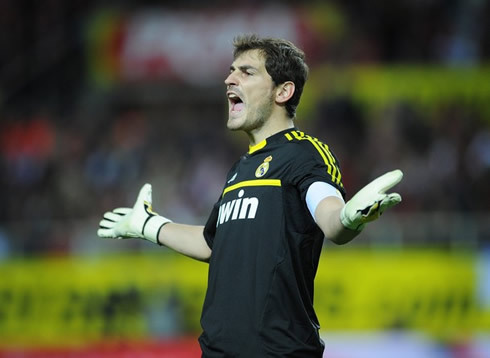 Casillas: "We really want to win this trophy again. We can and we have the obligation of fighting for it, by reaching as far as possible", assured the Spanish goalkeeper, just before concluding his statements by revealing he doesn't plan to retire anytime soon. 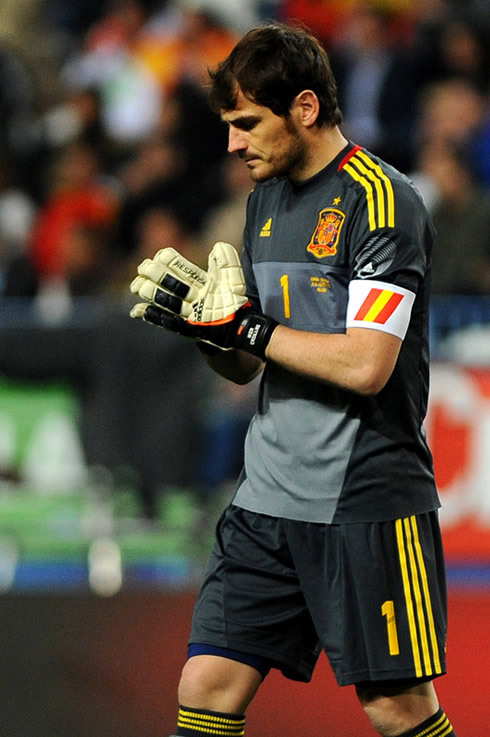 Casillas: "In what depends on me, this won't be me last EURO, but I can't speak for whoever will be our coach by then. 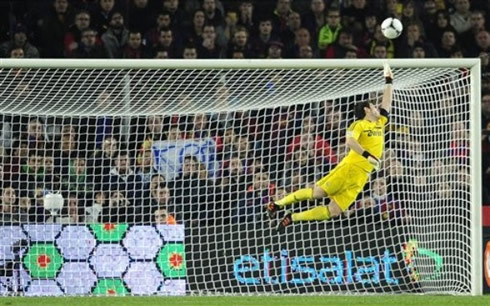 A goalkeeper can last many years, but to still make it to another two EUROs after this one, might be a bit complicated though", noted Casillas, who is now 30-years old. 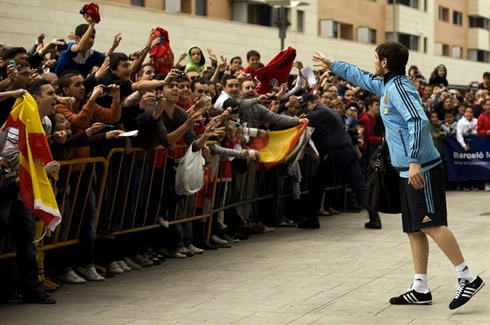 Real Madrid next game is for La Liga against Malaga, this next Sunday (18-03-2012). In the meanwhile you can watch Real Madrid vs Malaga, Sevilla vs Barcelona and Wolves vs Manchester United and Tottenham vs Everton, all from our soccer live streams section. Cristiano Ronaldo is expected to be on the line-up when Real Madrid takes Malaga at the Santiago Bernabéu, this next Sunday.